If you’re a Fort Millian, then you know about Local Dish; it’s the Southern Cheers where everyone knows your name. Local Dish was the first business to begin the transformation of Main Street and has been serving amazing Southern food (you must try the Shrimp ‘n Grits) since they opened in 2012. Owner, John Colwell is not your atypical business owner – he’s the chief cook (actually he’s not) and bottle washer (he sweeps and busses tables too) and when he learned that his website had been hacked and essentially made unusable, this became a task on a long to-do list that took low priority, especially as the restaurant is filled to capacity nearly every night. Though successful, no business in the modern age can be without a website and it was clear that the hacked piece of code sitting on localdishinc.com wasn’t doing his business any favors. 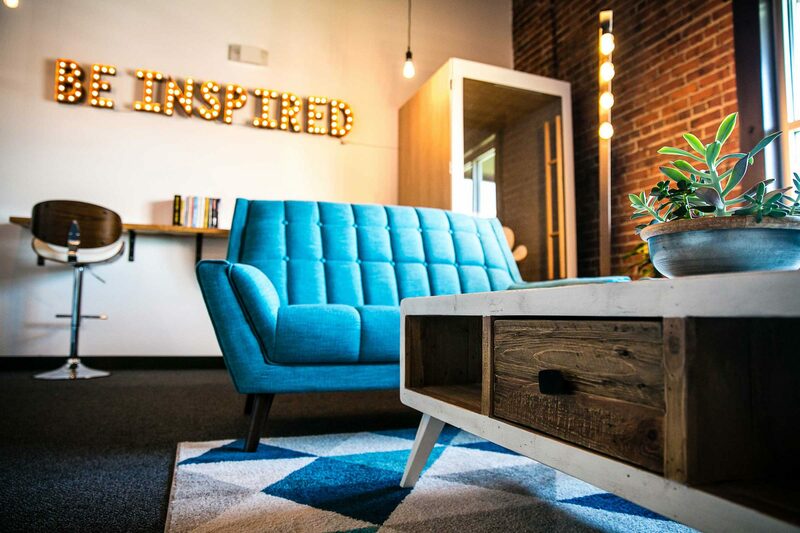 No sooner had Beyond Marketing moved onto Main Street, John Colwell walked into our office with a simple request: get me back online. Our job with Local Dish was to represent the spirit of the restaurant without trying to make it appear bigger or different than who they actually are (contrary to many design requests). 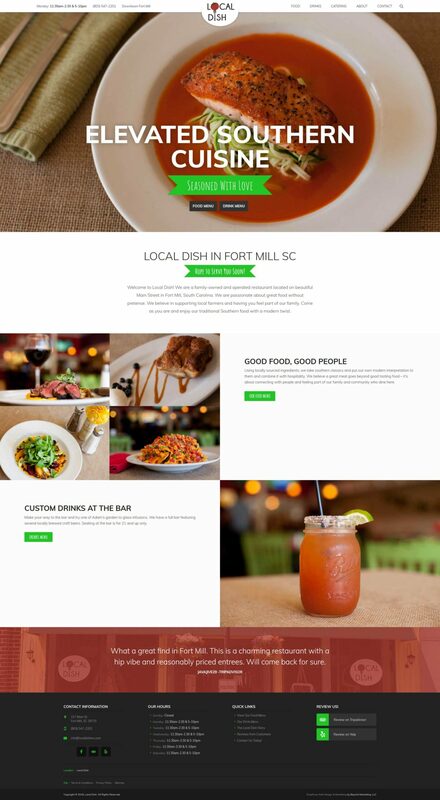 Simplicity with a small sitemap was purposefully designed to showcase a restaurant truly delivering big on Southern hospitality and amazing food (did we mention the Shrimp ‘n Grits?). The outcome was easy access to the menus while displaying what Local Dish is all about – big on heart with food Mama would be proud of!